3Q17 DPU falls 3.0% YoY. Not such a sharp rebound in FY18? 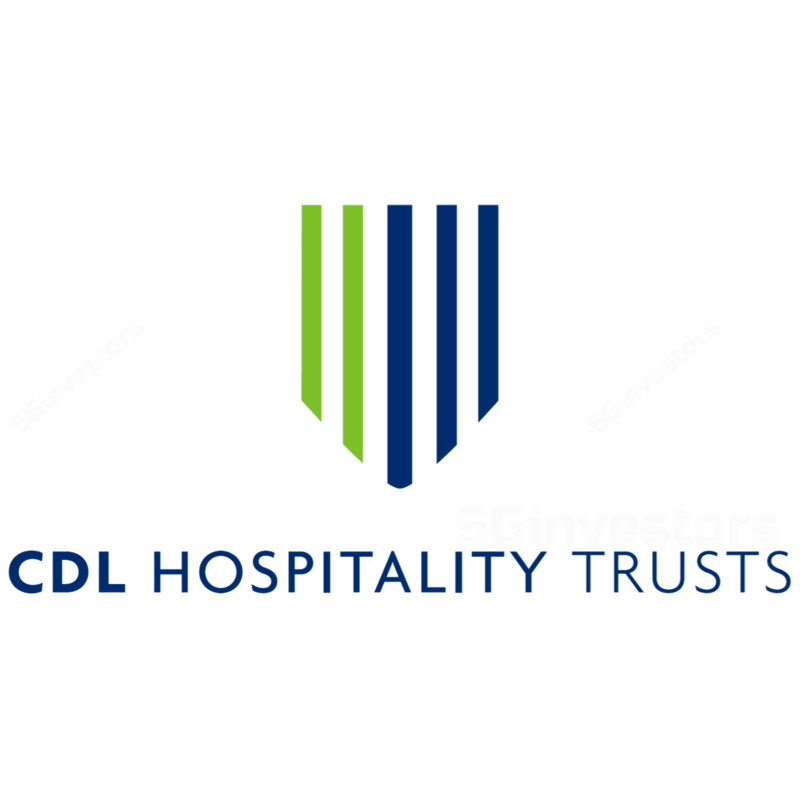 CDL Hospitality Trusts' (CDLHT) results were in line with expectations. 3Q17 revenue increased 20.7% YoY to S$54.8m and NPI increased 15.9% to S$40.4m. The increase was mainly due to the inorganic contribution from The Lowry Hotel in Manchester (acquired 4 May 2017) and the Pullman Hotel Munich (acquired 14 Jul 2017) as well as a 56.1% YoY growth in NPI from New Zealand. Softer trading performance was observed for the Japan Hotels and Maldives Resorts, and NPI contributions from Hilton Cambridge City Centre came in lower due to the weakened pound. 3Q17 DPU dropped 3.0% YoY to 2.29 S cents or 25.3% of our initial full-year forecast of 9.0 S cents. Singapore Hotel RevPAR dropped 1.4% YoY in 3Q17 though we note that Singapore NPI as a whole increased 2.3%, mainly due to the 33.3% increase in Claymore Connect’s NPI contribution. Notably, for the first time in several quarters, ADR has increased (+0.8% YoY) while occupancy has decreased (-2.0% YoY). In terms of supply, we note that according to Horwath (as quoted in CDLHT’s presentation), Singapore hotel room supply is expected to grow +3.9% in 2017, and +1.7% in 2018. While we think this may put a slight damper on the RevPAR rebound we expect in 1H18, we note that the management has seen signs of local corporate demand stabilizing with more enquiries regarding the use of function rooms for events and activities. However, we are less certain on the strength of the hospitality rebound in 1H18, given the ~1.5k rooms forecasted to open in 4Q17. We adjust our nominal growth rate of dividends in mature state from 1.1% to 1.5%, as we believe that growth prospects have improved with stabilization of the Singapore market as well as CDLHT’s exposure to a few faster-growing geographies. After rolling our estimates forward, our fair value increases from S$1.525 to S$1.555. CDLHT is currently trading at a FY17F yield of 5.5% and a FY18F yield of 6.3%.